This past week was the first time I did Internet fasting for 24 hours. It felt good and I am definitely planning to stick around with this new habit. Speaking of offline, today also ships issue #13 of Offscreen: one of my favorite print magazines. I can't wait to get it and indulge in Internet fasting next Saturday. Until it arrives, here's this week's digest. 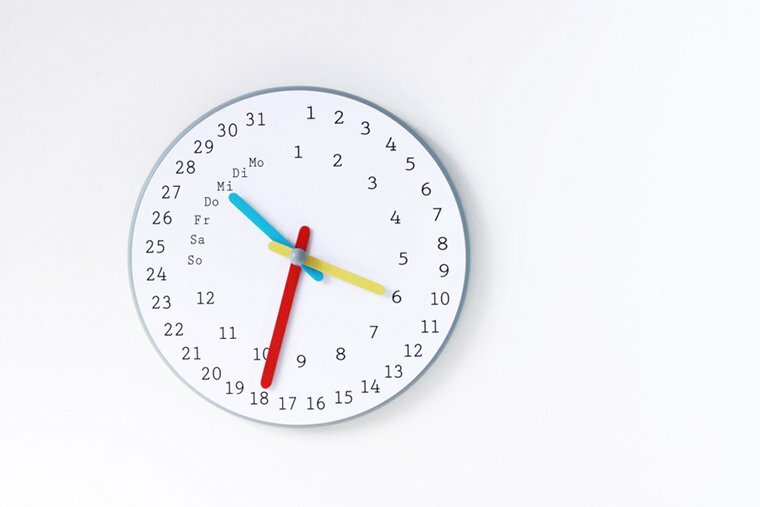 It looks like a wall clock, but it doesn’t tick down. This eternal wall clock will sit perfectly on my wall. The perfect card for when you're secretly in love with one of your closest friends! Funny and honest comics about the differences between men and women. Brilliant! A Neuroscientist on the calming powers of the to-do List. I can't live without mine. If you, like me, don't like intrusive iPhone cases, you will probably like Peel: these super thin, almost invisible cases. Picreel is a powerful conversion rate optimization software. Haven't tried it yet, but looks really promising.